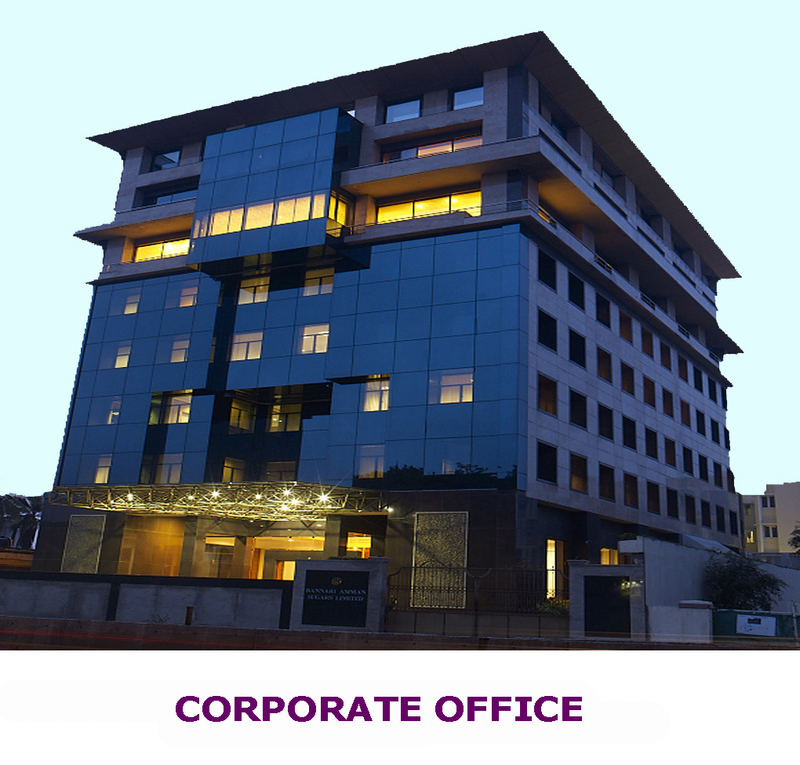 Bannari Amman Group is one of the largest Industrial Conglomerates in South India. Bannari Amman Group is one of the largest Industrial Conglomerates in South India with wide spectrum of manufacturing, trading and Service activities. Manufacturing and trading include sugar, alcohol, liquor, granite etc. The service sector has wind power energy, education etc. Group's net-worth exceeds US $270 million, with sales turnover crossing US $570 million. Organised business growth through value based management which in turn contributes to a better society. To emerge as a leader in the private sector in terms of market share through professional management, believe in achieving a consistent and steady growth, striking a balance between profitability and social welfare emphasising complete customer satisfaction. The main ethical business standard of the Group is meaningful concern for the people with quality consciousness.